Plastic cups are a common sight around any office. 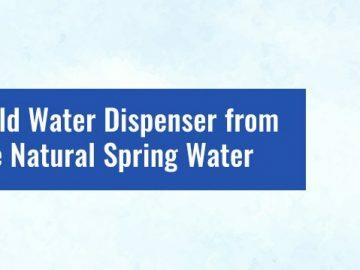 This sturdy material makes them perfect for use with a hot or cold water dispenser. If you have bought a carton of 1000 plastic cups, you are already likely to be aware that they can help to reduce the spread of germs, particularly in the cold and flu season. However, what you may not know is how useful they can be if you have an impromptu office party. 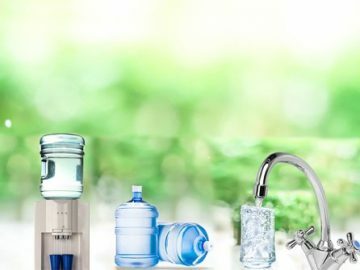 Here are just some of the innovative ways to make great use of plastic cups. Whether you are throwing a birthday party or want to get crafty with team gifts, cupcakes can make an excellent option. However, the difficulty with cupcakes is usually how to present them. While they may already be in a paper case, there is a risk of the cake going stale or being at risk of insects unless they are sealed in an airtight container. Unfortunately, using an airtight tin means that you can’t have an attractive cake display, but the solution could lie with your package of 1000 plastic cups. 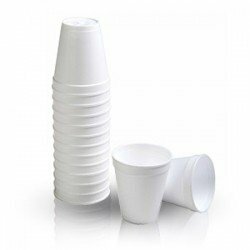 If you have bought plastic cups for sale in bulk, you will have plenty of cups around, and all you need to do is put a cake in the bottom of the cup and use wrap to create a neat bow, sealing in the cake. This idea is not only practical but looks cute. If you are feeling crafty, you can also use your plastic cups to make nifty mini lampshades. These can be ideal for parties or if you want to light an outdoor area. All you need is a string of LED lights, preferably a battery powered set. Simply use a sharp tool to cut a small hole in the base of each cup and thread the light bulb through. This will protect the bulb from the elements, and if you use coloured cups, you can cast a diffused light. Another crafty idea for your carton of 1000 plastic cups is to make ice glasses. These look really cool, and you can get creative on whether you add items such as flowers or fresh herbs to the ice to make them look even more attractive. You will need standard plastic cups and some that are slightly smaller. 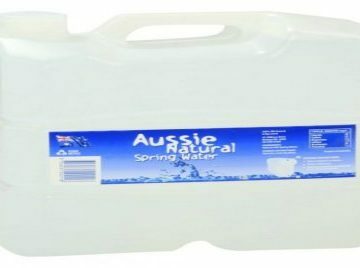 Fill the larger cup with water until it is approximately ⅔ full. Put the smaller cup inside and tape or weight it down. Carefully put it in your freezer and leave for at least eight hours. Once it has frozen, you can slide the cups apart, and you will be left with a funky ice glass, which is perfect for coloured punch. If you are feeling inspired to use 1000 plastic cups, you should speak to us. 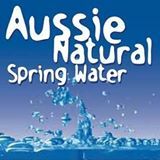 We offer plastic cups for sale in bulk, in addition to our range of water coolers and Aussie Natural spring water.